Posted by Mike C. in Commentary, Education, Internet, Personal. On January 1, 2012, Long Island University—one of the largest and most comprehensive private universities in the nation—will rebrand itself as LIU. A bold and greatly simplified logo will be introduced. This effort represents a “double rebranding” for the University, because simultaneous with the launch, the names of LIU’s six campuses will receive shorter, more telegraphic designations, uniting them under the new LIU brand, making them more modern and memorable in a Facebook and Twitter world. For example: the C.W. Post Campus of Long Island University will be referred to as LIU Post. LIU Post is just another thing to get used to in 2012. Before long, it will roll off the tongue and the old habit of referring to “C.W. Post” will be broken. Posted by Mike C. in Animation, Football, Jazz, Media, Music, Personal, Sports, Travel, TV. I got my first taste of “Letter From Home” and “Europa” at last year’s Smooth Jazz for Scholars concert in Milford, Connecticut. 12. When You Wish Upon A Star (Cliff Edwards as Jiminy Cricket) (3:15) – This was originally heard in the Disney classic Pinocchio, but since 1987 (following Super Bowl XXI), it’s used in the post-Super Bowl (and other major sports championships) ad for Walt Disney World and Disneyland Resorts. You’ve just finished listening to “The Test of Time.” What are you going to do next? I’m going to Disney World! 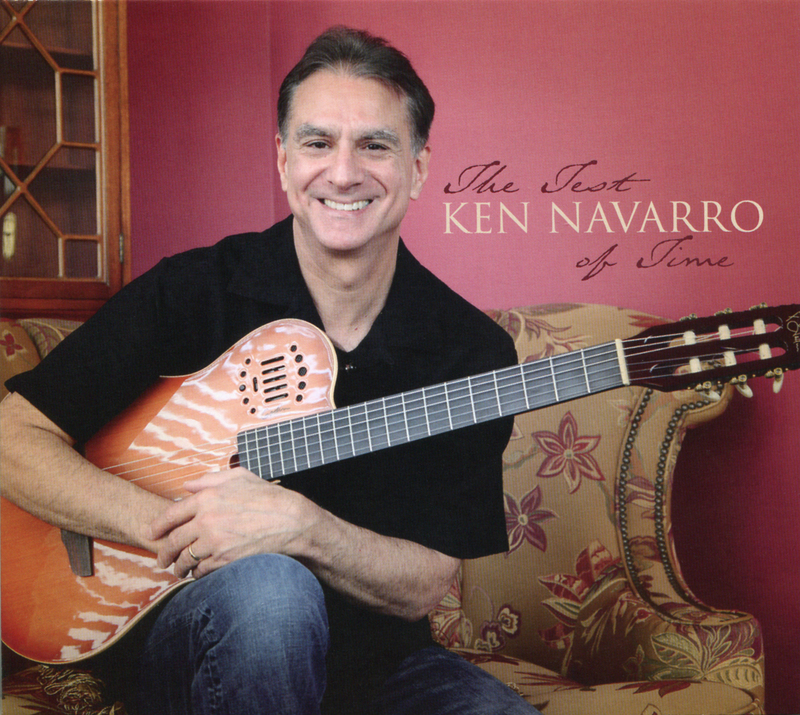 The description on the album’s webpage is apt: it’s a “Ken Navarro masterpiece” from start to finish. I have yet to take a ride on any of the NICE buses, but I have seen them drive down Wantagh Avenue. They are the most recent buses in the MTA Long Island Bus fleet, but slightly touched up. The MTA logos are gone or covered up. In the case of an Able Ride bus that I saw driving down Hempstead Turnpike last Monday, I still see the MTA logo underneath the white paint. This explains why Long Island Bus was using buses from the New York City Bus fleet in its last weeks. The new buses–those added in the last few years where the seats in the back are elevated–were being redone.